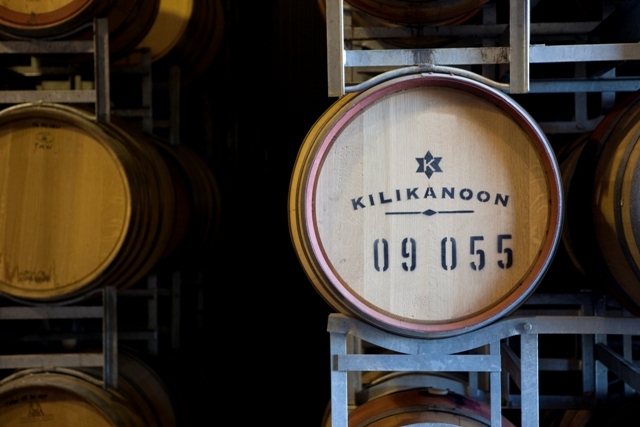 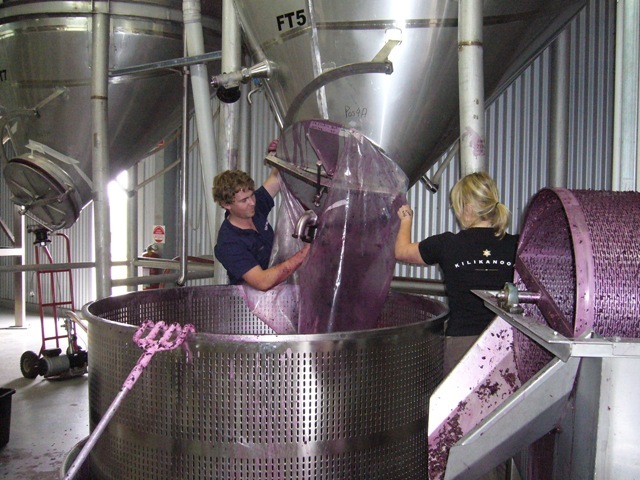 Founded in 1997 by Kevin Mitchell, Kilikanoon is a boutique Clare Valley winery with an international reputation for producing regionally expressive, terroir-driven wines. 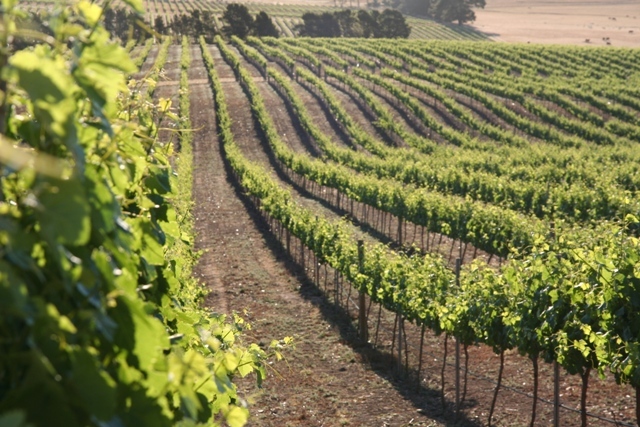 On purchase of the historic English-settled property in 1997, mature vineyards of shiraz, cabernet, grenache and riesling that had been planted by Kevin’s father, Mort, in the 1960s, became a part of Kilikanoon, and now form the heart of the estate vineyards. 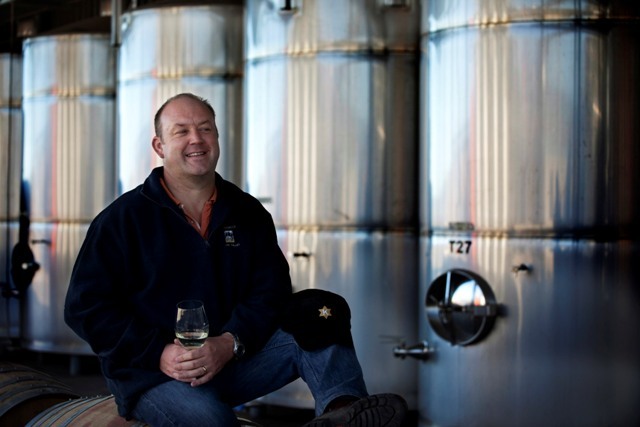 Today, Kilikanoon is rated by US and Australian critics as one of the Clare Valley’s outstanding wineries.